Finding the best academic fit for your child – whether public, private or special needs – is a daunting task. 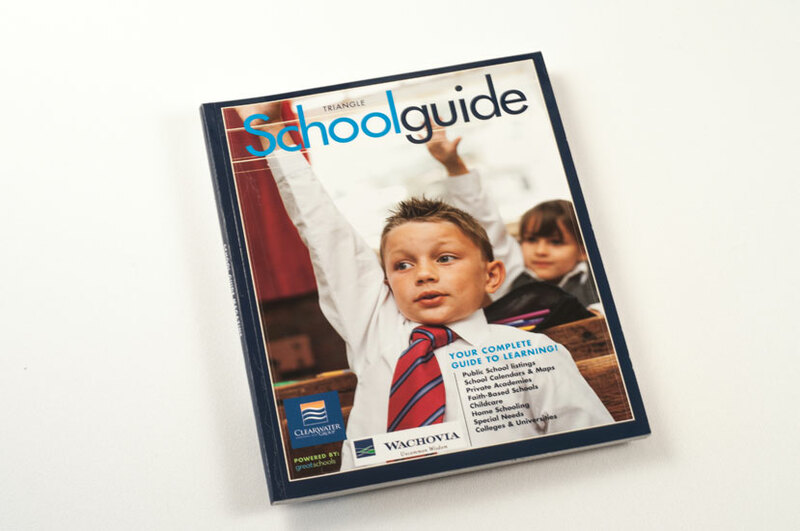 Having the Schoolguide Magazine resource at your fingertips simplifies and organizes the research. 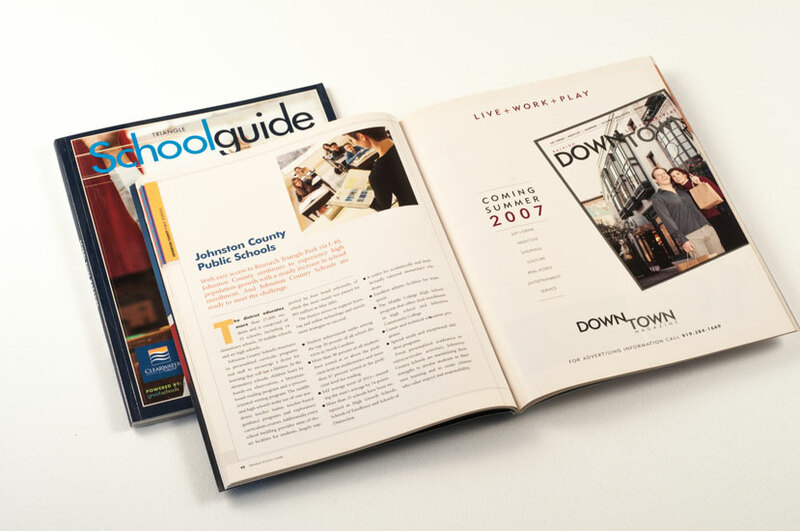 The Schoolguide Magazine design is intuitive, informative and accessible to the reader. The use of a structured grid, charts, graphs and other visuals help the readership study direct system-to-system comparisons which included class sizes, test scores, and demographics. This magazine is all about helping new residents find the best fit for their family. Transitioning to life in a new town or city can be hard, but finding the best schools for your kids shouldn’t be!